Earn you 317 reward points. Insight SE is the updated version of Insight 5G 1080P Video Transmission, compared with the previous version, Insight SE ground unit is compatible with ios system, and the TX power is 200mw. 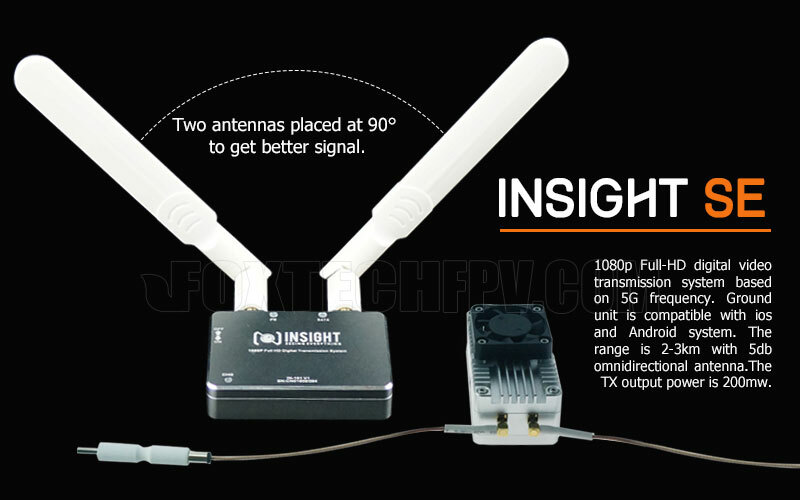 Insight SE supports HDMI all format video input up to 1920*[email protected], and output is up to 1920*[email protected] The ground unit is equipped with the 5db omnidirectional antenna (standard), the effective transmission distance is over 2km; and if it used with 14db directional antenna(custom), effective transmission distance is over 5km. 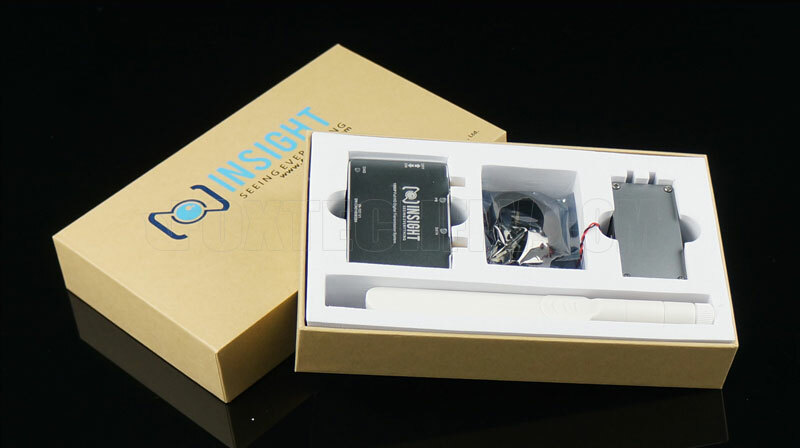 PWM control interface: 4 PWM control output, you can control the gimbal and other external devices. 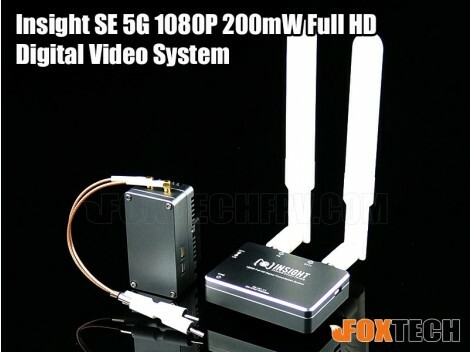 5G WI-FI FHD Output: Android, ios phone, Pad can be used as a monitor after connected the APP. 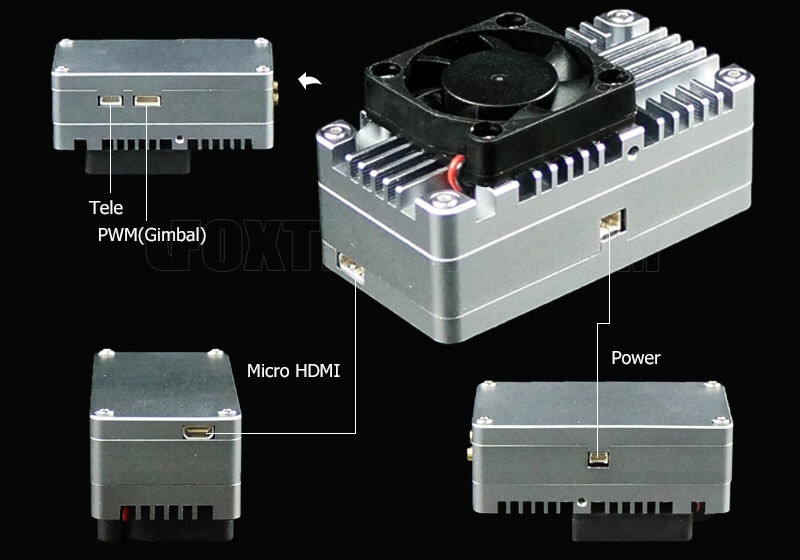 Built in OSD function, you can achieve the information function with the APM pixw pix without the external OSD. 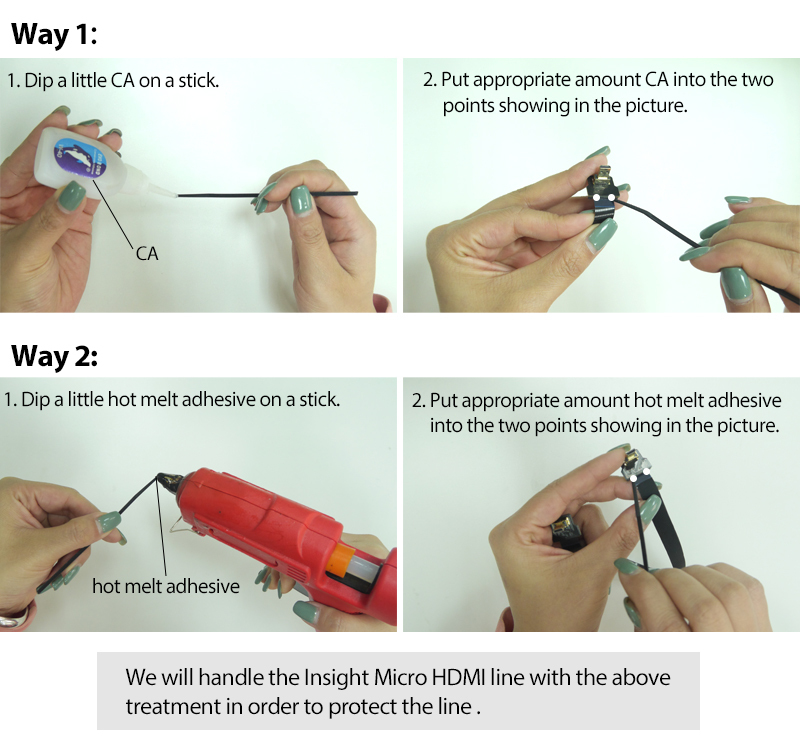 Without any restrictions on the APM pixw APP pix built-in digital transmission. Ground side can link over two devices. 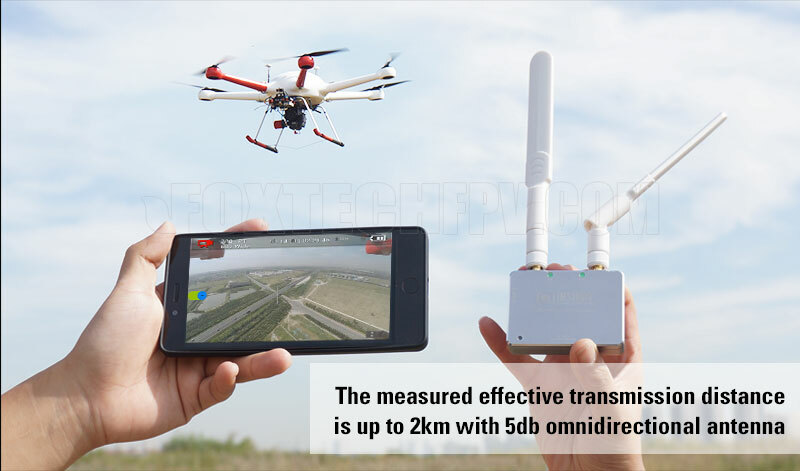 To ensure that information only through the ground side of the authorized frequency of the encryption transmission video data can be received. Ground side built-in 1300mAh large capacity battery, the device can work continuously for 2 hours, can be charged by power bank. rtsp://192.168.2.220:554/stream/1 Via this URL you can watch Insight SE feed-back video on your phone or computer.